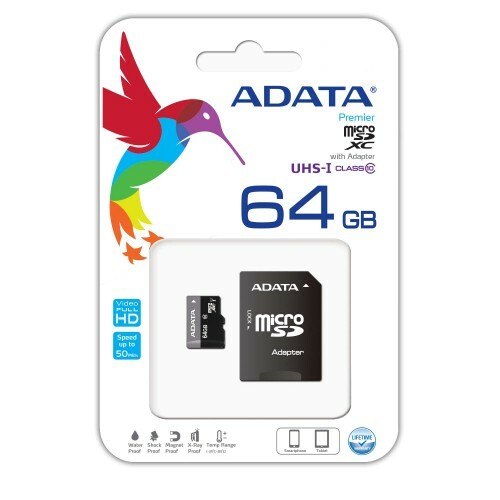 Premier microSDHC/SDXC UHS-I Class 10 U1 memory cards have higher capacity, but without a higher price, and provide consumers with the faster read speeds of UHS-I specification at the price of a Class 10 card. Sequential reads are up to 50 MB/second, and write speeds reach the UHS-I speed class 1 specification. 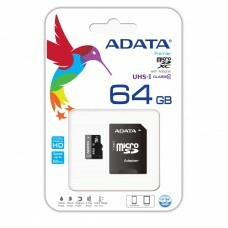 They are remarkably suitable for users who enjoy high definition photography and video recording. Running multiple applications simultaneously causes no loss in read/write speed.